The beloved My Little 조랑말 TV series comes to the big screen in My Little Pony: The Movie. Check out the new trailer starring Emily Blunt, Zoe Saldana, and Michael Peña! 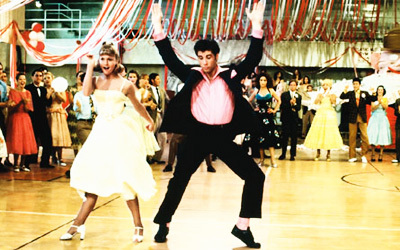 SONGS IN FILM: Which of these songs would 당신 hear first in the film ‘Grease’? 'The Dark Knight' - 당신 Think 당신 Know Movies?